A new year has arrived, and New Yorkers have plenty of ways to start 2019 off right by taking time to discover all the city has to offer. Whether you’re looking to hit the city streets or get a special look inside the city’s iconic buildings, make a resolution to take advantage of NYC’s amazing history and culture on these upcoming walks and tours. 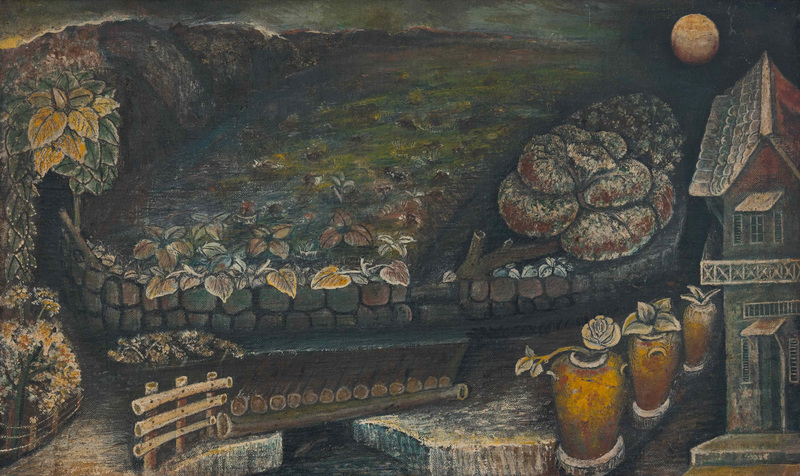 John Dunkley (Jamaica, 1891–1947), Three Spanish Jars, n.d., mixed media on canvas, 18 1/8 x 29 5/16 in., private collection. Photo by Randall Richards. Artistic Adventures: Discover the city’s extensive art gallery scene this January with upcoming gallery tours of Chelsea (January 5 and 12) and the Lower East Side (January 19), which will introduce participants to the neighborhoods’ galleries and educate them on the art they see. Of course, there’s also plenty of art to be found in the city’s public spots; those looking to get some culture underground can take a tour of the public art in the C train’s recently renovated stations January 19. Those who’d rather stay indoors, meanwhile, can get a special look at the Museum of Folk Art’s exhibition John Dunkley: Neither Day nor Night on a critical walk-through with Jamaican artist Nari Ward January 10. Historical Happenings: Start off the New Year with a look back at the past on upcoming historical tours. 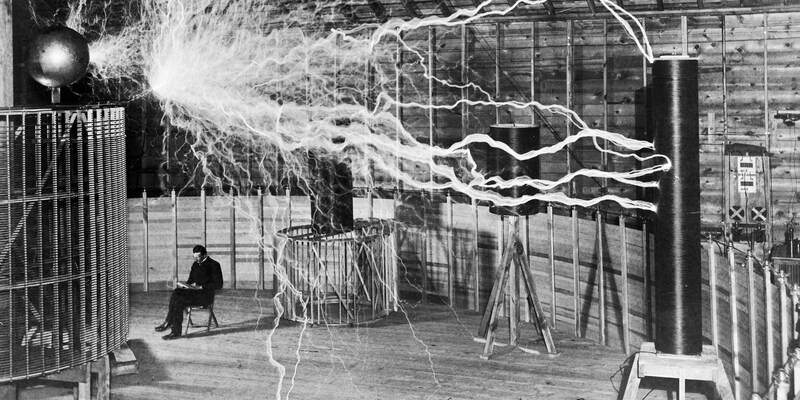 New Yorkers can discover inventor Nikola Tesla’s connection to New York City on a tour of his former midtown haunts January 27, or celebrate the Founding Fathers just in time for President’s Day with a tour of George Washington and Alexander Hamilton’s New York February 10. As Valentine’s Day rolls around, learn how courtship played out in the 19th century on the Mount Vernon Hotel Museum and Garden’s February Romance Tours, which will take place throughout the month. For a more platonic way to spend the holiday, join Big Onion Tours for their annual Valentine’s Day multi-ethnic eating tour around the Lower East Side, which will delve into the neighborhood’s diverse history. Black History Basics: As January and February usher in Martin Luther King, Jr. Day and Black History Month, upcoming walking tours will offer specific looks at the stories and history of New York’s black community. 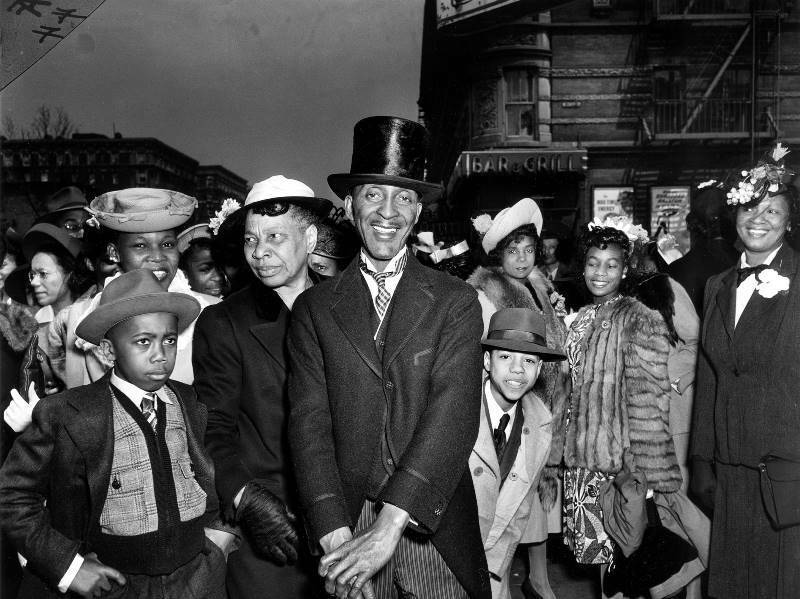 Spend MLK Day (January 21) in Harlem on a walking tour with Big Onion Tours, or head uptown a few weeks later for a walking tour February 9 centered on the Harlem Renaissance to mark its 100th anniversary. Further downtown, the Municipal Art Society of New York will offer a tour January 20 to explore the role Greenwich Village played in the city’s early African-American history. To go even deeper into the city’s black history, check out the ongoing tours offered by Black Gotham, which specifically center on the African Diaspora’s impact on NYC and the founding of America. The company currently offers three tours—with another two still set to debut—centering on different eras of history from the 17th to 19th centuries. Indoor Insights: If you’re looking to spend your January and February escaping the cold rather than wandering the city streets, there are still plenty of tours to get out and enjoy. Get a rare look at the city’s fanciest members-only clubs on upcoming tours of the Explorers Club (February 2) and the Players Club in Gramercy Park (January 9 and February 6), which was founded by actor Edwin Booth in 1889 and still counts some of the country’s most famous entertainers among its members. 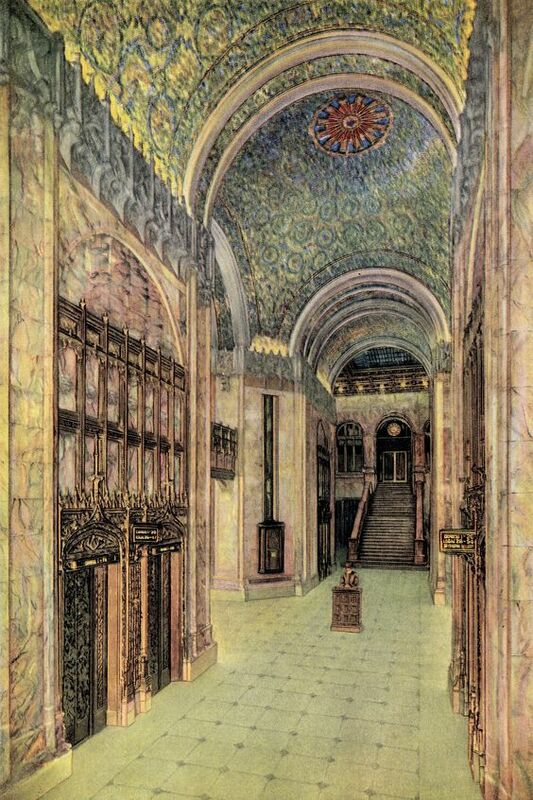 Untapped Cities will also offer a rare look at the beautiful Woolworth Building on January 8 and February 12, which is normally off-limits to the public, as well as a special behind-the-scenes tour of the Metropolitan Opera House at Lincoln Center and its backstage areas January 13 and February 24.